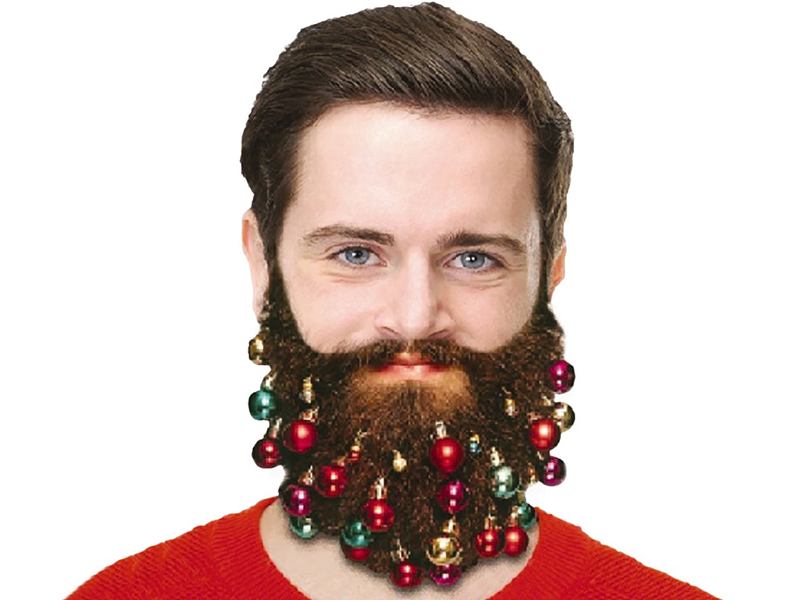 Jingle bells, jingle bells, decorate your beard! What is adorned with Christmas decorations and grows all year long? You might be thinking of a Christmas tree, but you would be wrong. The answer is... a Christmas beard! 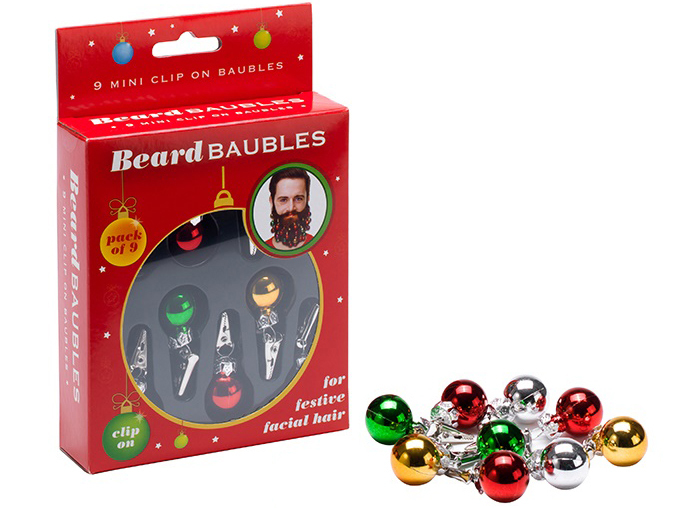 Jump aboard the latest hype and decorate your luscious beard with miniature Christmas baubles. Attach them yourself using the included clips, or asks fellow revellers to do the decorating for you. If your beard puts Santa Claus to shame, you cannot afford to miss out on this new trend!